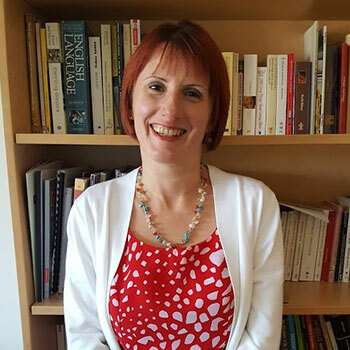 Dr. Simona Pruteanu will be a guest speaker at the “French Forum” series organized by the French Studies Department at Western University, London, on Tuesday Oct. 3. Dr. Pruteanu’s talk will discuss three novels by Québec writer Alain Beaulieu which explore the relationship between Québec and the Americas as a space of empowerment and freedom, rather than one of cultural assimilation. Beaulieu’s novels stage an ethos of movement and of negotiation of identity, which allows an alternative reading of the geography and of the history of the American continent, north and south. They signal the birth of what Pruteanu calls a new Québec meta-narrative in which « each individual crosses borders and is crossed by borders. The individual is a dwelling for the circulation of different cultures and historical narratives » (Imbert, Multiculturalism, p. 51). The talk will also address the question of a new corpus of novels, similar to Beaulieu’s, published recently in Québec which have managed to overcome this conflicting duality, and better express the cultural mutations that are taking place right now in Quebec, by outlining an aesthetic meta-American project.